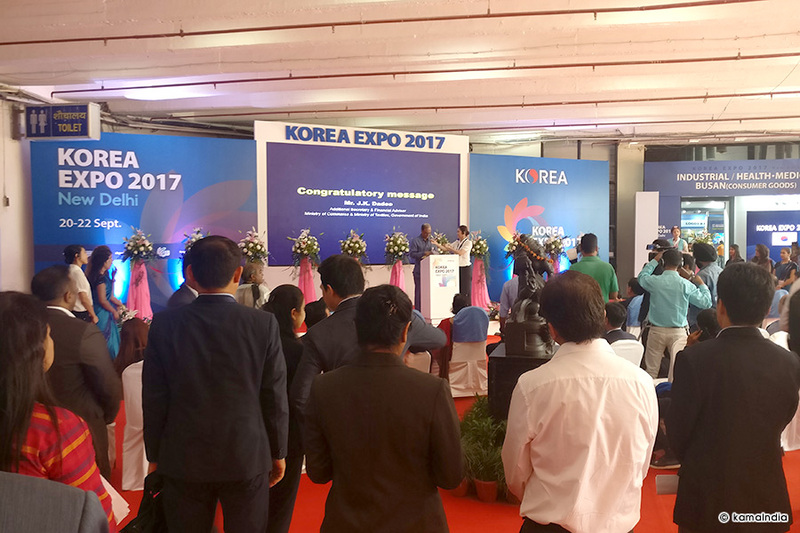 Korea Expo 2017, is a globally showcased exhibition organised by Korea Trade & Investment Agency (KOTRA) in association with Ministry of Trade Industry & Energy (MOTIE-Korea). 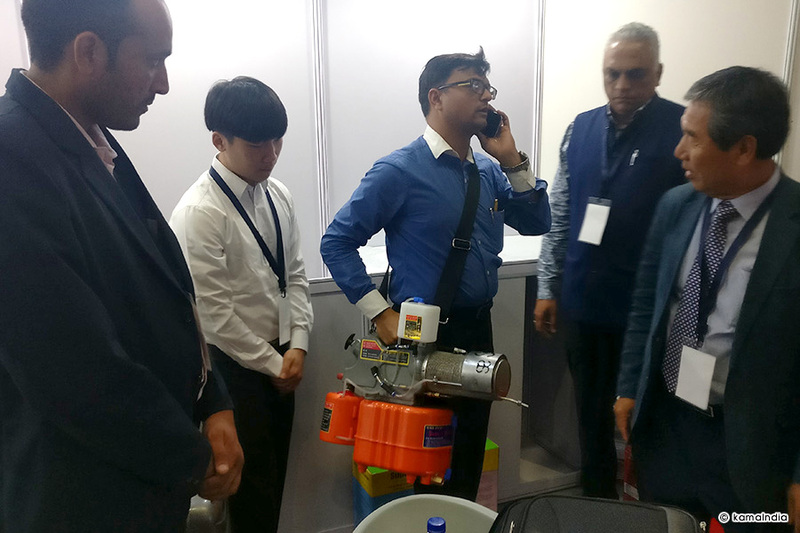 Showcasing path breaking ideas and innovation in various industries, the Expo will witness participation from about 100 exporting companies from South Korea. 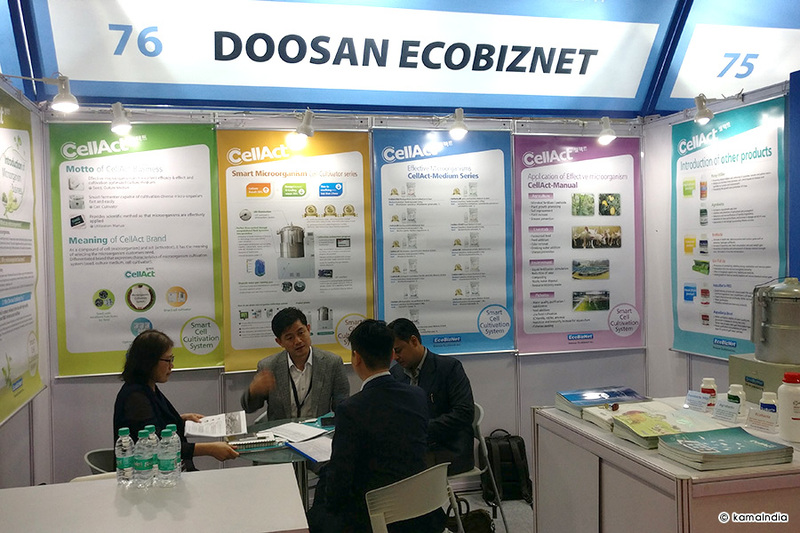 A SUNG PRECISION, DOOSAN ECOBIZNET, AD POWER CO. LTD., E-PARAM, IGGEE ENTERPRISE, and many more. 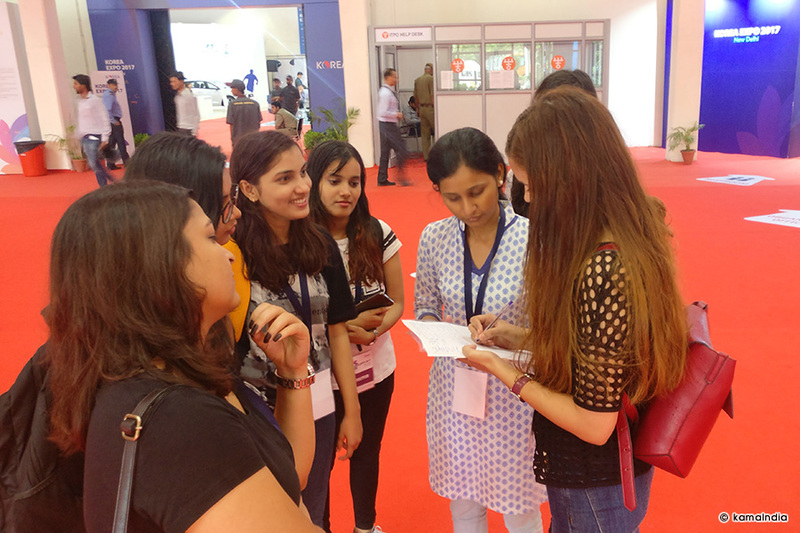 08:45 - After getting entry card and form the registration and started visiting fair, visited the hall 7. 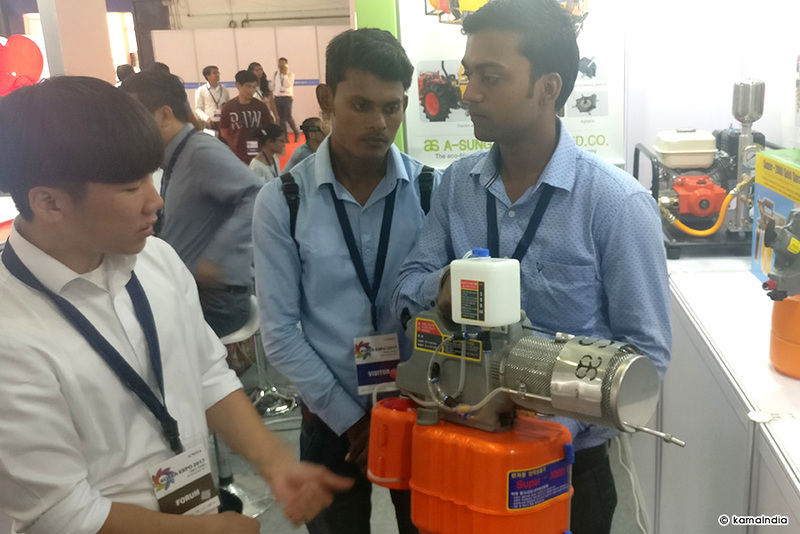 There were more than 100 exporting Korean companies who participated in the fair. 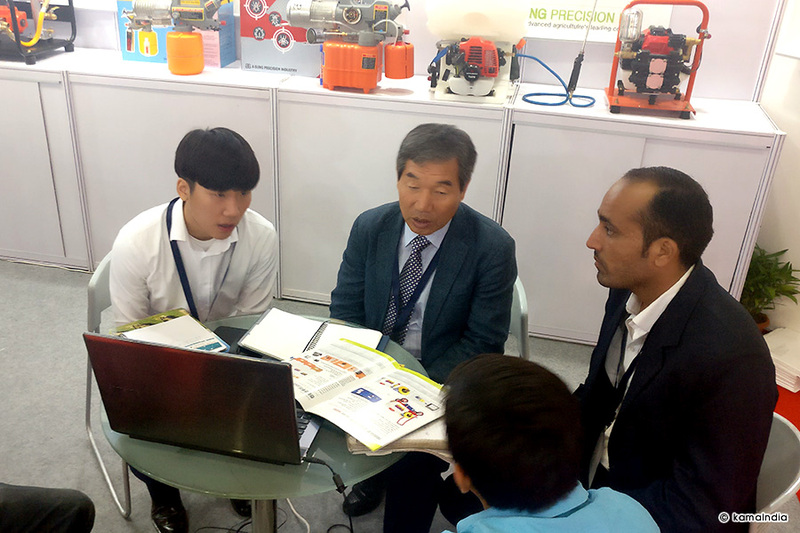 We had meetings with two of them –Doosan Ecobiznet and A-Sung Precision. 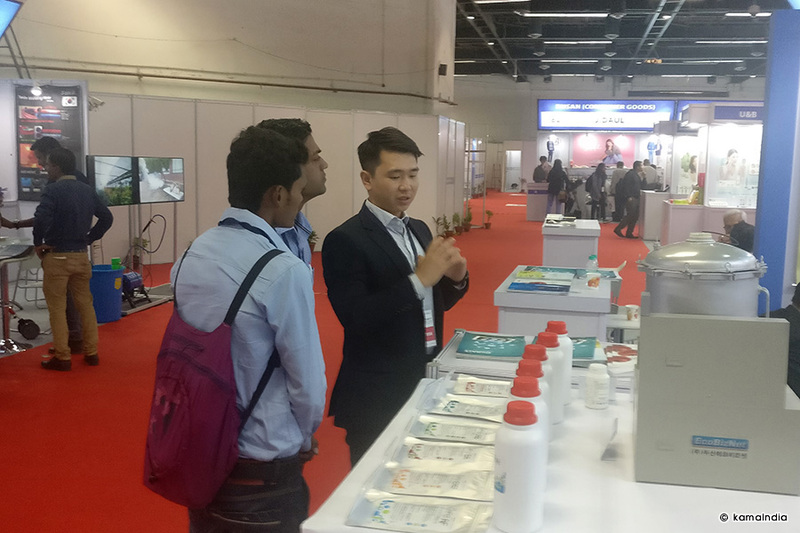 We had a detailed discussion with the Indian companies regarding the products. They were very satisfied with them and asked for the samples. 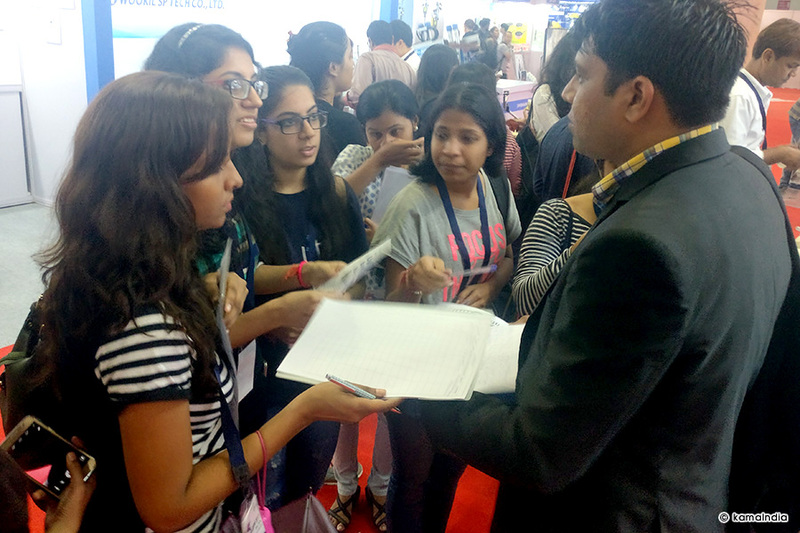 We provided the samples to them and answered to all their queries. We took the pictures along with them and also invited them to the IITF fair that is supposed to be held in November. Later we collected the catalogues and the brochures from other Korean companies for future references.